Thirty-one citizens of Tejas, with grievances against the government of of Antonio Lopez de Santa Anna, held a “Consultation” from November 1-13, 1835. Meeting at the village of San Felipe de Austin, near modern-day Sealy, Texas, they laid the groundwork for a provisional government in the event that a political solution was not possible. Discussions of frontier defense were one of the first points of business. Between November 1st and 9th, delegates debated the composition and patrol area of a corps of Rangers among other business. The number of Rangers was first set at 25 men, then 35 and finally 150. 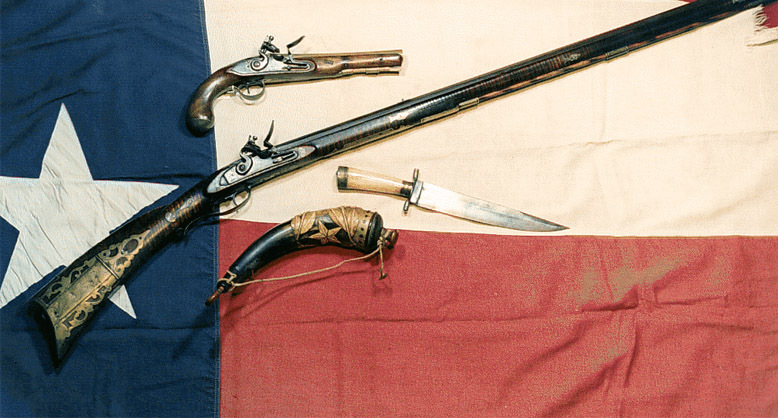 This organization of the Texas Rangers under the Republic of Texas was fixed in the Organic Law of November 13, 1835. 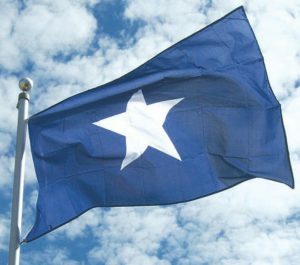 The Organic Law ultimately served as the preliminary constitution of the provisional Texas government. There shall be a corps of Rangers under the command of a major, to consist of one hundred and fifty men, to be divided into three or more detachments, and which shall compose a battalion under the commander-in-chief, when in the field.